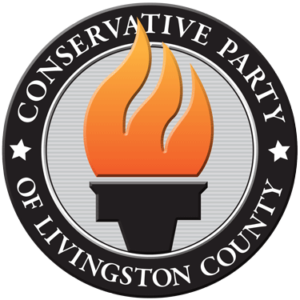 LIMA – The Livingston County Conservative Party announced their endorsement of Michael Falk for Lima Town Supervisor on Tuesday. Incumbent Pete Yendell announced earlier in May that he will be retiring from public office. There is no other formal word on other candidates coming forward for this office.